The Federal Communications Commission earlier this month laid out a revised proposal that would essentially unbundle proprietary set-top boxes from pay-TV providers. Instead, subscribers would be able to access content via apps that would be compatible with popular streaming players from companies like Amazon, Apple and Roku. It would be much like watching Netflix or Hulu on those devices as we do today. The FCC scheduled to vote on the proposal today but removed it from the September Open Meeting Agenda at the 11th hour. 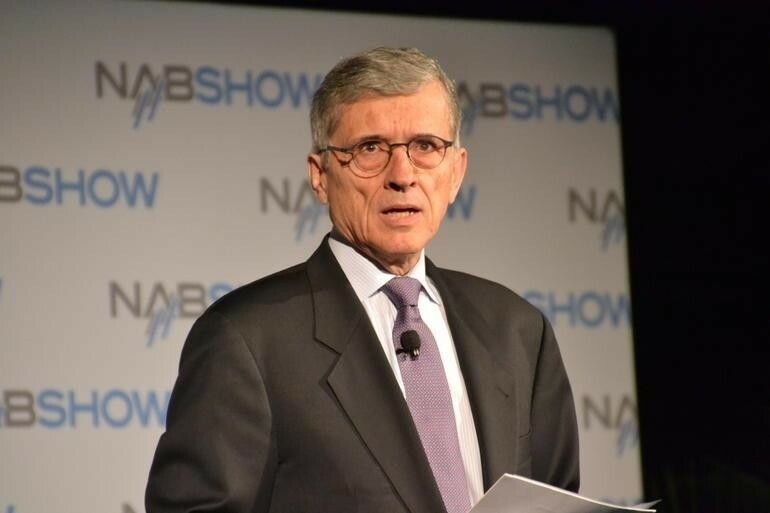 In a brief statement on the matter, FCC Chairman Tom Wheeler, Commissioner Mignon Clyburn and Commissioner Jessica Rosenworcel said they are still working to resolve the remaining technical and legal hurdles that persist. As such, the proposal will go on the commission’s circulation list and remain under consideration by the commissioners. In a press conference following today’s meeting (to tend to other matters on the docket), Wheeler said commissioners were still tweaking the proposal last night and simply ran out of time for today’s vote. Even with the delay, Wheeler said he aims to get the new rules in place by the end of the year. Set-top box rentals are big business for pay-TV providers in the US. Survey results from a year ago revealed that nearly 99 percent of pay-TV customers in the US rent a set-top box directly from their provider at an average cost of $231.82 per year. If the proposal passes, one could simply purchase a Roku streaming player for as little as $30, own it outright and watch their pay-TV subscription as well as content from over-the-top streaming providers all in one place.